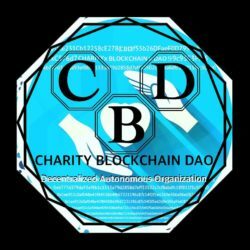 Charity Compassion Coin started this Charity Blockchain DAO initiative to better serve direct United Nation humanitarian and relief aid program charitable giving. 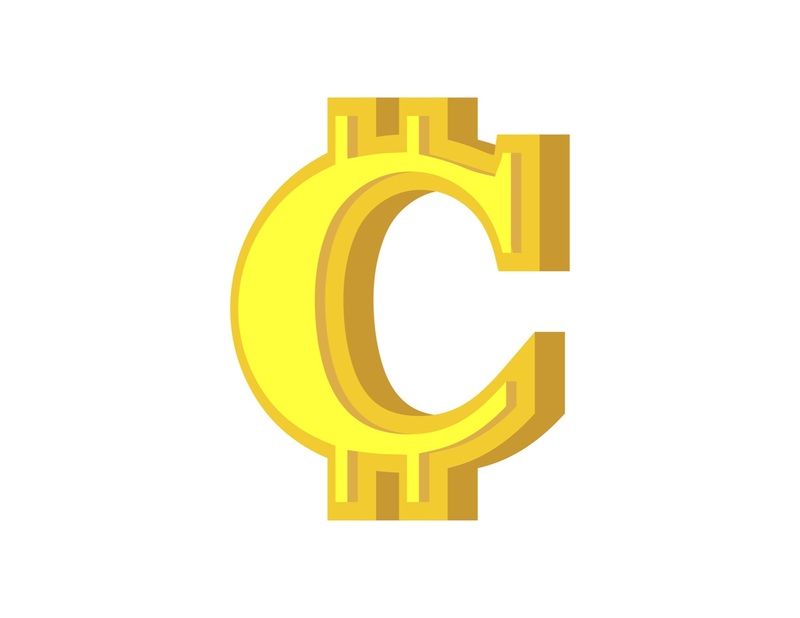 Visit the Charity Compassion Coin website at www.charitycompassioncoin.com to become involved in more ways for customized philanthropy and charitable giving to a vast network of charity organizations through the Charity Compassion Coin "Global Charity Hub." 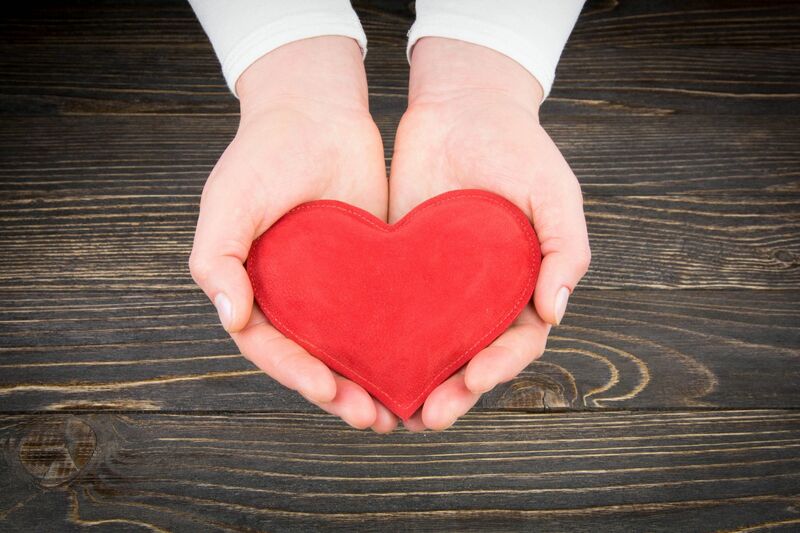 We are a charity organization focused on helping make the world around us a better, happier place.